From histone modifications to DNA alterations, epigenetic processes play a major role in various physiological systems. Histones are proteins in eukaryotic cells that package DNA strands into nucleosomes. Gene regulation processes include histone acetylation, whereby an acetyl group is transferred from one molecule to another. This eventually removes the positive charge on the histones, giving nucleosomes a relaxed structure and allowing DNA binding proteins to interact with exposed gene transcription sites, hence favoring gene expression. Histone deacetylase (HDAC) is an enzyme that has the opposite effect and causes DNA to be wrapped more tightly, preventing gene expression. The status of this regulation is associated with memory on a physiological level. One of the histone-regulating enzymes, HDAC2, is a negative regulator of the functional and structural plasticity of the mammalian nervous system. 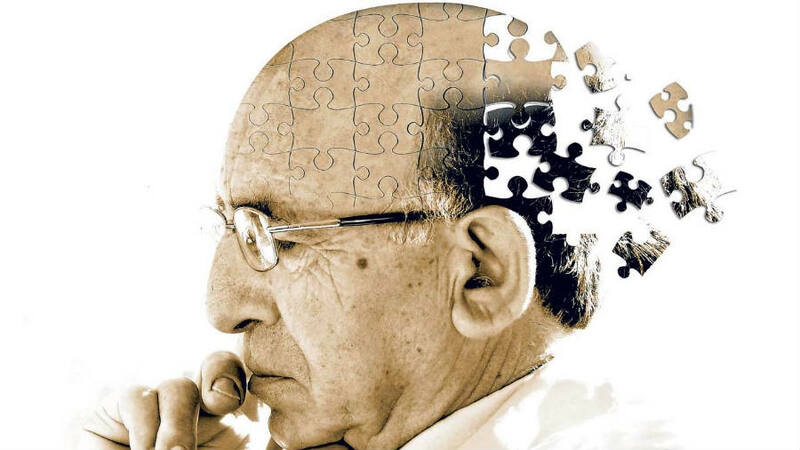 It has been identified that mouse models of and individuals with Alzheimer’s disease (AD) have increased HDAC2 levels. An obstacle in regards to targeting HDAC2 to reduce AD symptoms is that specific HDAC2 inhibitors have not been identified. This study aims to address this issue. A technique called weighted gene co-expression network analysis (WGCNA) was employed to detect which binding partners are crucial for HDAC2 recruitment of genes involved in synaptic plasticity. Overall, this study illustrated that the HDAC2-Sp3 complex is an essential epigenetic regulator of synaptic function in neurons, as well as the therapeutic potential of selective inhibition of this complex in AD. This discovery can lead to the development of alternative treatments for AD and other neurological disorders, whereby the HDAC2 complex can be selectively targeted to boost memory without disrupting other complexes whose inhibition could lead to negative consequences.